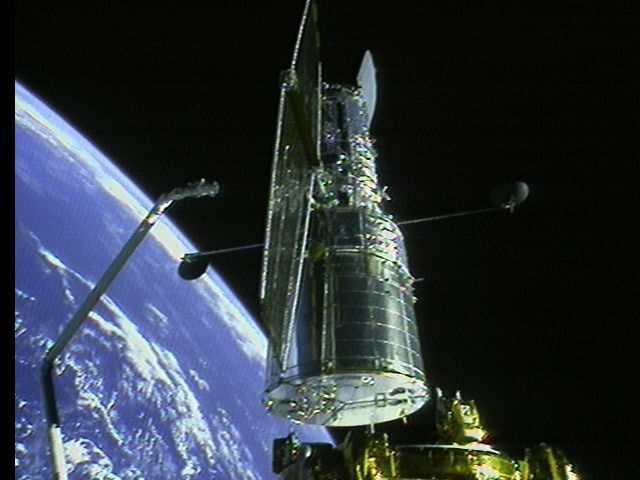 The Hubble Space Telescope is alive and well and back on duty after a successful servicing mission in December 1999. (SM3A). To prove it, NASA released two stunning images taken by Hubble just two weeks after Discovery's Christmas-time service call. 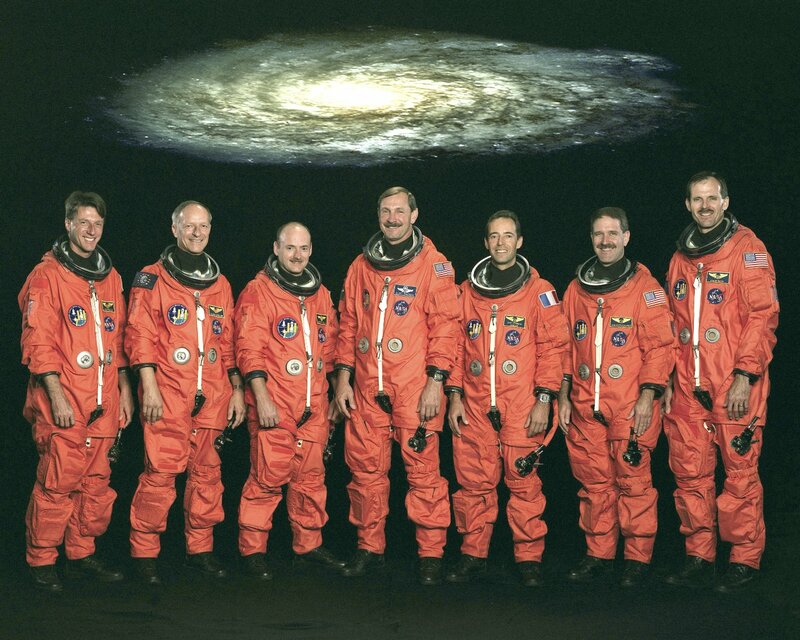 Discovery's seven-member crew included two Hubble Servicing Mission veterans. 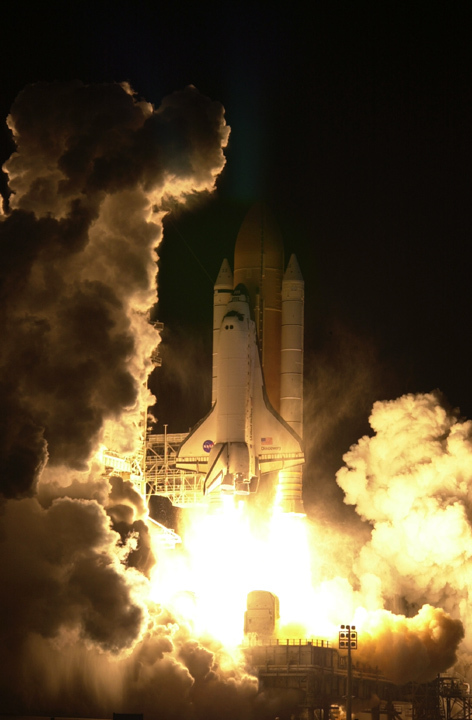 What was originally conceived as a mission of preventive maintenance turned more urgent on November 13, 1999, when the fourth of six gyros failed and Hubble temporarily closed its eyes on the universe. Unable to conduct science without three working gyros, Hubble entered a state of dormancy called safe mode. Essentially, Hubble "went to sleep" while it waited for help. NASA decided to split the Third Servicing Mission (SM3) into two parts, SM3A and SM3B, after the third of Hubble's six gyroscopes failed. In accordance with NASA's flight rules, a "call-up" mission was quickly approved and developed and executed in a record 7 months! The Hubble team has left the telescope far more fit and capable than ever before. The new, improved, and upgraded equipment included six fresh gyroscopes, six battery voltage/temperature improvement kits, a faster, more powerful, main computer, a next-generation solid state data recorder, a new transmitter, an enhanced fine guidance sensor, and new insulation. 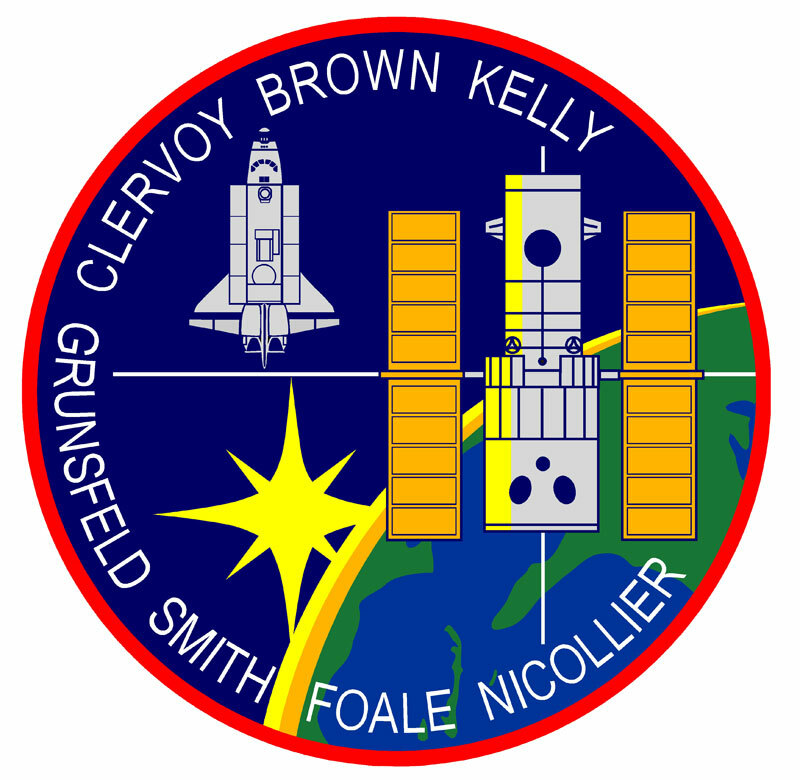 Activities for the second part of the mission, SM3B, were completed in March 2002.